Pills had been reported as missing following a routine medication count at the jail, spurring an investigation. BATAVIA, N.Y. — A former Genesee County correctional officer faces charges of petit larceny and stealing a controlled substance that was intended for an inmate. Justin M. Gugel, 30, who had worked at Genesee County Jail, was arrested on Monday. 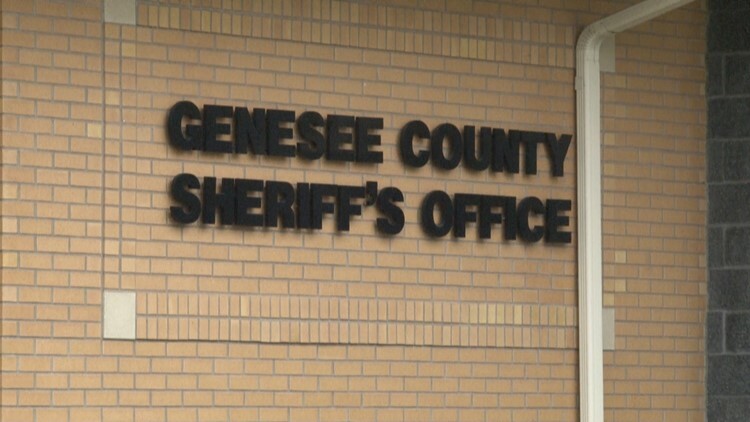 That alleged incident happened on January 19, according to the Genesee County Sheriff's Office. Gugel is scheduled to appear in City of Batavia court on May 7.